John Nathan is the Takashima Professor of Japanese Cultural Studies at the University of California, Santa Barbara. He is the author of Mishima: A Biography (1974) and Sony: The Private Life (1999), among others. 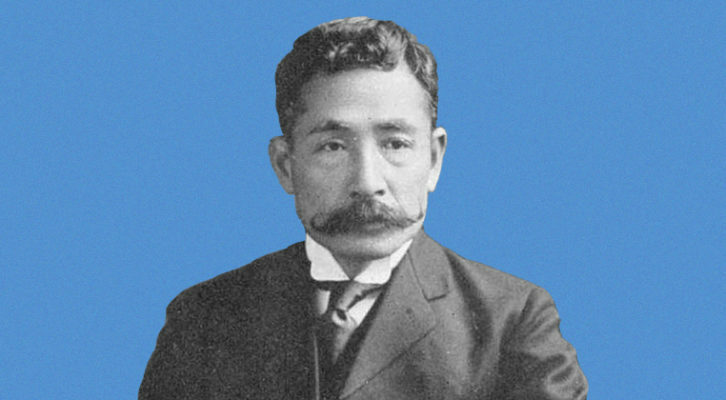 His latest book is Sōseki: Modern Japan's Greatest Novelist. He is the translator of Sōseki’s last novel, Light and Dark (Columbia, 2014), as well as of works by Yukio Mishima and Kenzaburō Ōe. Nathan is also an Emmy Award-winning filmmaker.